The fabulous Egg nightclub was well prepared for the smoking ban, with a fantastic garden and terrace which make it London's finest summer clubbing spot. Egg is spread out over three floors and each one has its own distinctlook and feel. The ground floor has an industrial look while the loftbar area is much sleeker. Well-programmed nights of house, electro and dirty beats attract a wild polysexual crowd. It's at its most hedonistic for the Sunday morning after-party Breakfast at Egg, when North London's wildest clubbers converge to watch the sun rise and keep the rave alive. EGG clubs, bars, cabaret nights, casinos and interesting nightlife. 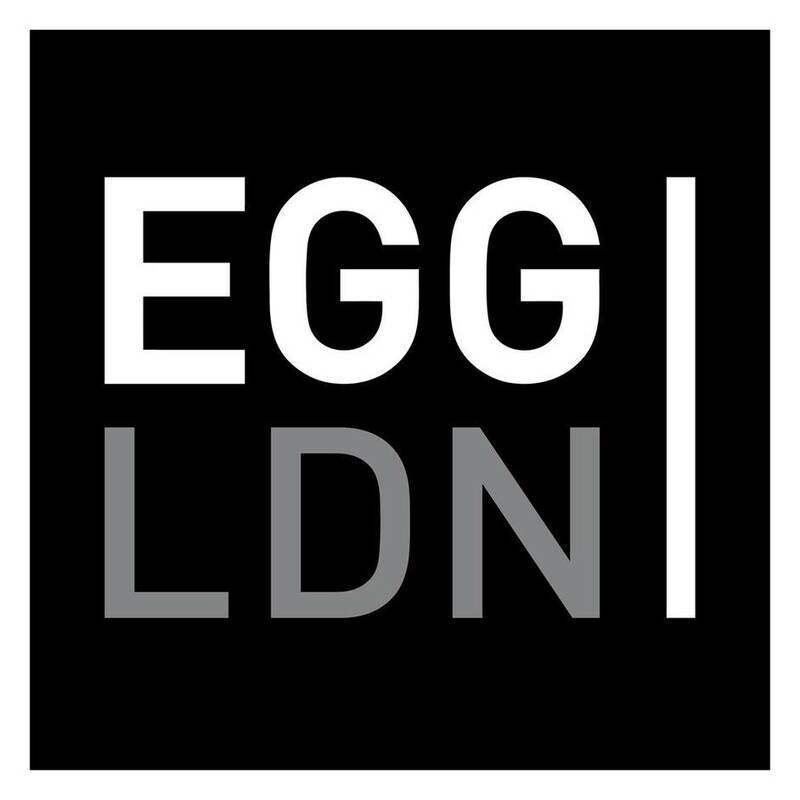 What are the best dining options near EGG London? EGG gyms, sporting activities, health & beauty and fitness. The best pubs near London EGG. Where to have your meeting, conference, exhibition, private dining or training course near EGG. From cheap budget places to stay to luxury 5 star suites see our discounts for EGG hotels, including Hilton London Islington Hotel from 88% off.